With Karnataka heading for Assembly elections next month, Facebook has announced a third-party fact-checking programme in the southern state to fight spread of fake news on its platform. 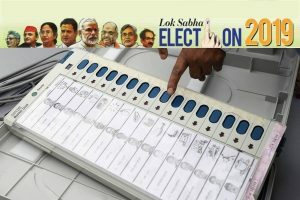 Karnataka goes to election on May 12, and the counting of votes will take place on May 15. The social media giant has partnered with BOOM, an independent digital journalism initiative, for a pilot programme that will first roll out in the poll-bound state. “Today, we are announcing a third-party fact-checking program in India. Aimed to fight the spread of false news on our platform, we have partnered with BOOM…for a pilot program that will first roll out in the state of Karnataka,” Facebook said in a blog post on Tuesday. 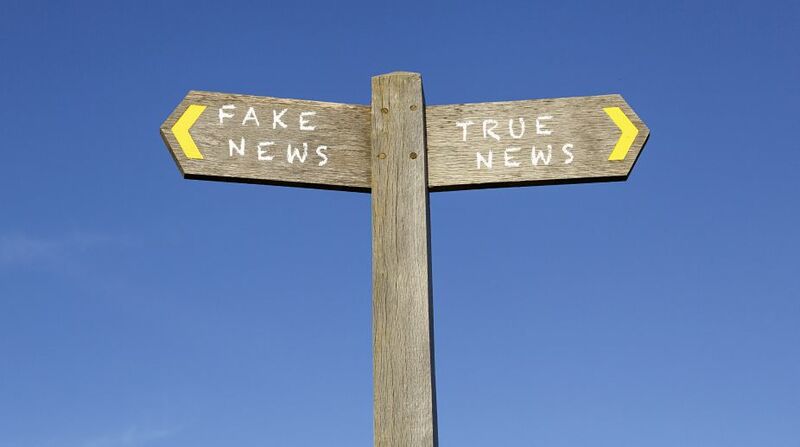 Once a story is rated as false, Facebook claims, it has learnt to reduce distribution of the story by 80 per cent, thereby improving “accuracy of information on Facebook and reduce misinformation”. “Starting today, BOOM, certified through the International Fact-Checking Network, non-partisan international fact checking network at Poynter, will be able to review English language news stories flagged on Facebook, check facts, and rate their accuracy,” Facebook said in the post. The social networking giant has 217 million monthly active users in India. Facebook said it wanted to empower people to decide for themselves what to read, trust, and share by providing the community with more information and control. Facebook claimed to be “working hard” to improve the accuracy of information, and said it was trying to teach people how to spot false news. “We’ll also send people and Page Admins notifications if they try to share a story or have shared one in the past that’s been determined to be false,” Facebook noted. CEO Mark Zuckerberg has said earlier it is important to make sure no one interferes in any more elections, including in India. “Our goals are to understand Facebook’s impact on upcoming elections — like Brazil, India, Mexico and the US midterms — and to inform our future product and policy decisions,” he said while testifying before the US Congress last week. “The most important thing I care about right now is making sure no one interferes in the various 2018 elections around the world,” he told a panel of 44 Senators. Zuckerberg had said Facebook would ensure that its platform was not misused to influence elections in India and elsewhere.